Both the chief executive officer and chief investment officer of Ayo Technology Solutions [JSE:AYO] on Friday resigned with immediate effect. The JSE-listed information and communication technology group said in a note to shareholders that Kevin Hardy and Siphiwe Nodwele have resigned as executive directors of the company, both with immediate effect. Naahied Gamieldien has been appointed as acting chief executive officer with immediate effect and new executives will be appointed in due course and the market advised accordingly, Ayo said. This follows the resignation earlier this week of four other board members - Khalid Abdulla, Walter Madzonga, Telang Ntsasa and Mbuso Khoza. 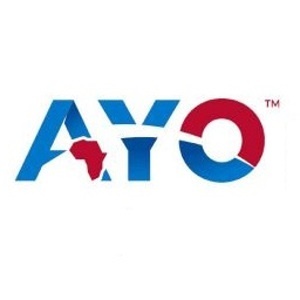 Salim Young also stepped down as the independent non-executive chair, but has stayed on as an independent non-executive director, AYO said in an update to shareholders on 22 August. He was joined by the head of the Federation of Unions of South Africa, Dennis George, executive chairperson of Xpanse Investments, Sello Rasethaba, and the CEO of Bridge Of Hope Wines, Rosemary Mosia, as independent non-executive directors.